Not to be outdone by Apple and it's new line of flagship phones, Google has followed suit and finally announced the followup to their highly regarded Pixel line of handsets — the aptly named Pixel 2. Thankfully, the tech giant has also joined in on the trend towards more durable devices, and has engineered both the Pixel 2 and Pixel 2 XL to have a rating of IP67 under the IEC standard 60529. The term "IP Code" is actually short for "International Protection Marking," though it has become more commonly known as "Ingress Protection." Either way you look at it, the IP system rates how well a smartphone fares against the elements — namely water and dust. The numbers beside the "IP" prefix is where things get interesting, as they are actually two separate ratings in and amongst themselves. The first number shows how resistant a device is to dirt, dust, and other solid particles, while the second number represents the handset's resistance to liquid penetration. 6: The first digit signifies the rating for protection against dust, dirt, and other foreign debris. In the case of the Google Pixel 2 and Pixel 2 XL, "6" means the phones are entirely dustproof, which is pretty impressive. 7: The second digit is the water resistance rating. 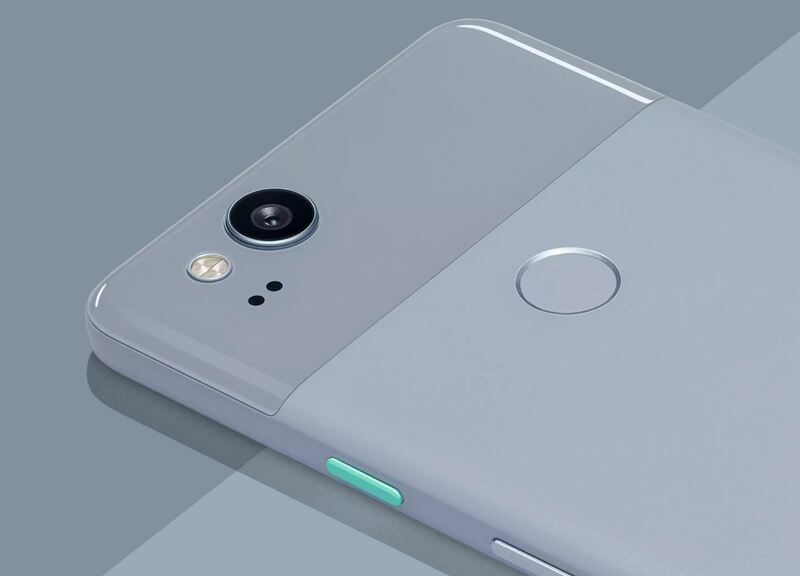 A "7" here means that the new Pixel 2 models can be fully submerged in water as deep as 1 meter for a period of up to 30 minutes. Bottom line, a Pixel 2 or Pixel 2 XL has a great chance of surviving accidental drops into a toilet bowl, spilled drinks, or even exposure to sudden downpours. It's worth noting, however, that care should still be taken when around certain types of liquid, especially salt water and chlorinated pools, as their corrosive nature can compromise your handset's resistance to dirt and liquids. While the IP code specifies how well a device protects against water and dust penetration, other factors such as chemicals or dissolved particulates aren't taken into account. Saltwater, chlorine, fluoride, and other contaminants can not only damage your phone's finish, but even corrode the rubber seals and gaskets that make the IP67 rating on the new Pixel 2 models possible. Pixel has a water protection rating of IP67 under IEC standard 60529. Charger and accessories are not water-resistant. It's extremely important to note that you should never charge your Pixel 2 or Pixel 2 XL while it's wet. That might sound like common sense, but it's definitely something to keep in mind. A competitive IP67 rating is a welcome sign that also shows Google's commitment to making beautifully engineered handsets that can compete with the latest devices Apple, Samsung, and LG, has to offer. Even still, it's always wise to keep your device safe from water and other liquids — no handset is truly waterproof, after all.